M.A.K formerly known as ‘Makiller’ is a Nigerian multi talented artist that was discovered under the wax lyrical platform in Lagos, in 2011, an Underground hub for coming up artists at the time, after a series of radio friendly successful singles and features over the years, M.A.K is back with sweet vibes on his classic second E.P body of work, #BPM (Beer Parlour Music. ) 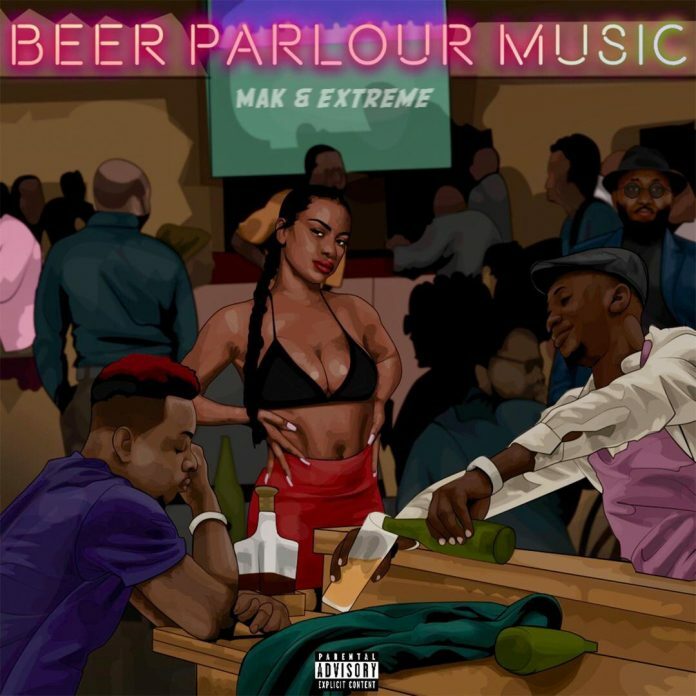 Beer Parlour Music is a collaborative music project by M.A.K and Extremebeatz. with 6 tracks of intoxicated vibrations and rhythms. 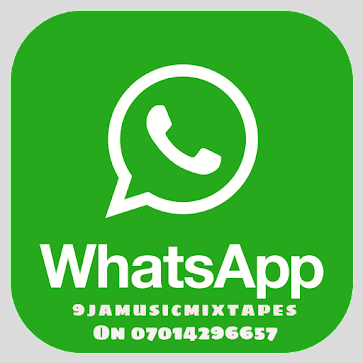 The E.P was produced at the Epic Heights Recordings N.G Studios, and is a perfect blend of the M.A.K music ‘Trapfrobeats’ genre with Extremebeats ‘RealGoodAfroMusic’ genre. the body of work features vocals from Tweener on the track titled Ego, Blu and BOJ on the microphone on the track titled ‘Cool. 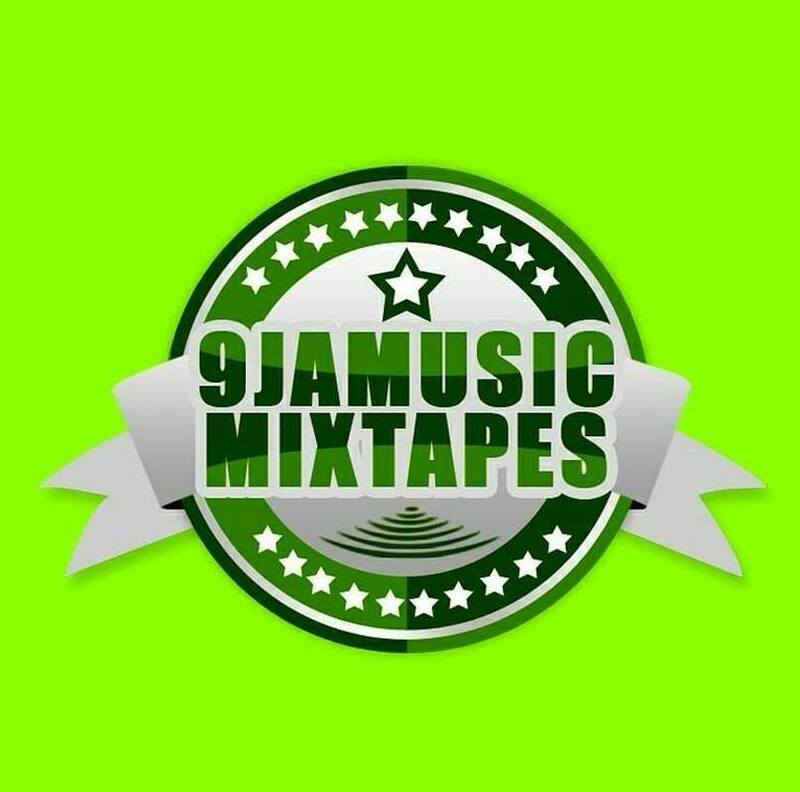 Drop your comments and Share the vibes and anticipate the #BPMTour in your city soon.